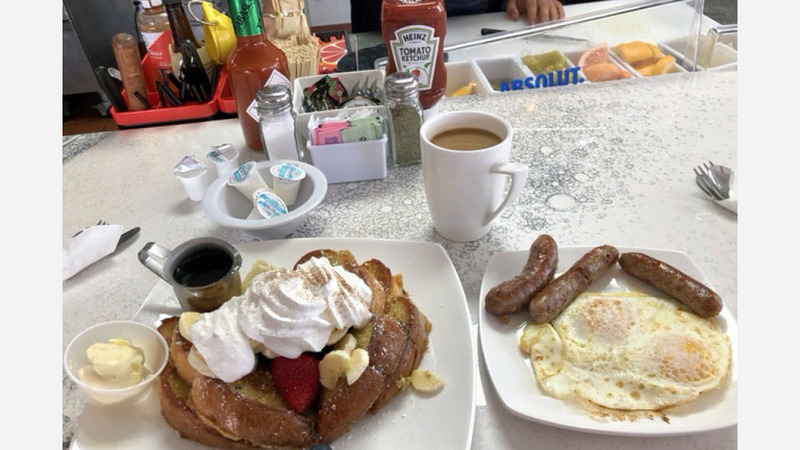 A new breakfast and brunch spot has debuted in Willow Glen The new addition, Toast Cafe and Grill, is located at 1411 Bird Ave.
Breakfast offerings include the California omelette, Nutella French toast, crab Benedict, chocolate chip pancakes, breakfast burrito and other standbys. Additionally, the menu features an assortment of lunch options, like burgers, Caesar salad, blood orange chicken, BLT and truffle fries. Adults can indulge with mimosa, wine or beer, or opt for a coffee, soda, juice or iced tea. The newcomer has proven popular thus far, earning a 4.5-star rating out of 27 reviews on Yelp. Yeralis C., among the first Yelpers to review the new spot on July 13, wrote, "Ordered the carnitas skillet which turned out to be very flavorful with a very generous portion! My boyfriend ordered the Hawaiian pancakes as a side and they were amazing!" Yelper Stacey H. added, "Potential, but still working out the kinks. Looking over the menu, one might get excited about the options. Yet, the kitchen is not quite consistent with the orders placed." "Really good menu and service," wrote Margo M. "The decor is nice too, with indoor and outdoor seating and the patio is pet friendly. The tuna was good, as were the mimosas." Toast Cafe and Grill is open from 7 a.m.-3 p.m. daily.